Working out isn’t always easy to start or stick with. If it were everyone would be in the best shape possible at any age. For those who have given up on their last workout, it doesn’t mean you have to throw in the towel. Or you may be one of those people who would like to finally start to get in shape but just don’t know how. It doesn’t matter what your age or current fitness level is. In fact it doesn’t matter if you have never worked out before in your life. What does matter is your willingness to try something new, get kicked into high gear and make major changes that can last a lifetime. Our MAX Fitness classroom environment includes personal training. That’s right you get the best of both worlds. Work out in a group setting while getting the individual attention and care you need for ultimate results. Dive into fitness boot camp. If you have any experience with a boot camp workout class then you know you are in for a challenging treat. However even the elements of our boot camp class is unique from other studios. 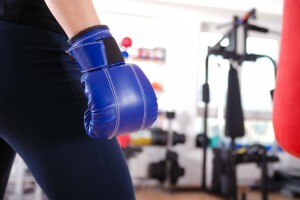 Find out how the combo of styles and moves we include make this the best fitness boot camp in Seattle, if not the country. Get into some serious MMA moves. 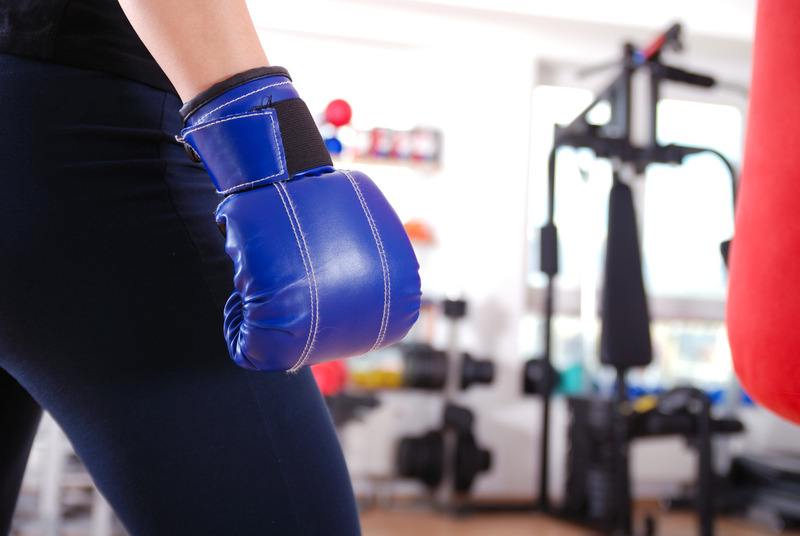 We aren’t just talking kickboxing here, although you’ll get plenty of that as well. Learn true mixed martial arts techniques from real MMA trained instructors. This isn’t some similar style based on a cardio routine – this is the real deal here. Take a new step in the right direction with our TRX training infusion. TRX is a high intensity strength training approach that uses a harnessed strap, your own body weight and gravity to transform fat into muscle. Developed by an ex-Navy SEAL, this is sure to help you build up the lean muscle you crave. The bottom line is the MAX Fitness boot camp classes are like nothing else you have ever experienced. This really is the approach people are taking to start seeing changes and changing lives. If you want to be the biggest winner and lose weight, gain muscle and transform your body completely then MAX Fitness is right for you. Don’t take a gamble by settling for less than the best when it comes to your fitness and health. Anyone can offer exercise classes but this is a way to truly get the most from your fitness workout. Forget anything you experienced working out at the gym before or even other fitness classes you took before. With our MAX Fitness class your commitment is the first step. From there we give you the tools you need to finally get in the best shape of your life. This entry was posted in Seattle Boot Camp and tagged bootcamp, MMA Fitness by mkgmaxfitness. Bookmark the permalink.